It doesn't get nearly the credit it deserves. Perhaps our society has eaten too many cans of watered-down tomato soup so our definition of a “blended soup” is slightly skewed? If so, we are greatly mistaken. A blended soup is quite literally a blank canvas. Any type of homemade bone broth can serve as its base. Any number of fresh or frozen vegetables can be added in, including the ones your child turns his nose up at when it sits in front of him on a plate. Milk or cream — again, any type! — can be stirred in for creaminess. And fresh herbs, spices, and seasonings? That's where things get really magical. Blended soups have the ability to give you a completely custom meal, while nourishing your soul and healing your body at the same time. 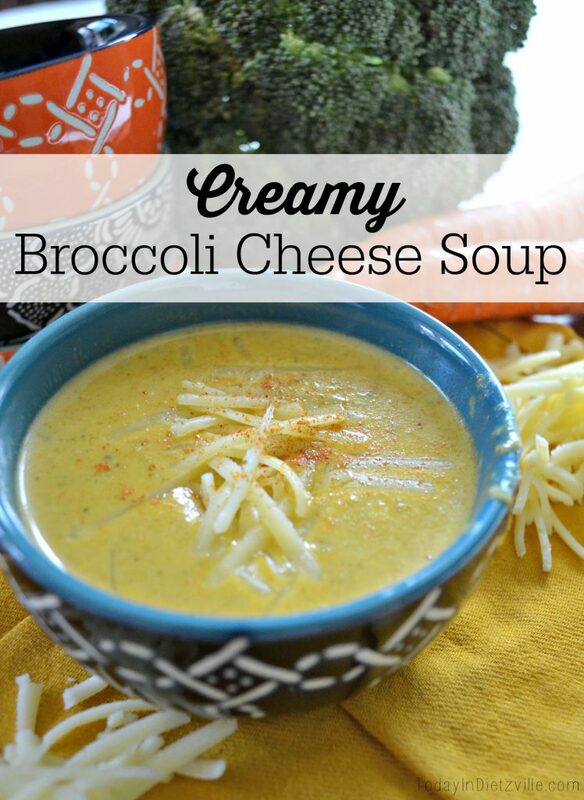 Blended soups are also, admittedly, one of the very best ways to get our families to eat more veggies — because who can say ‘no' to broccoli when it's blended with heavy cream and topped with raw cheddar??? 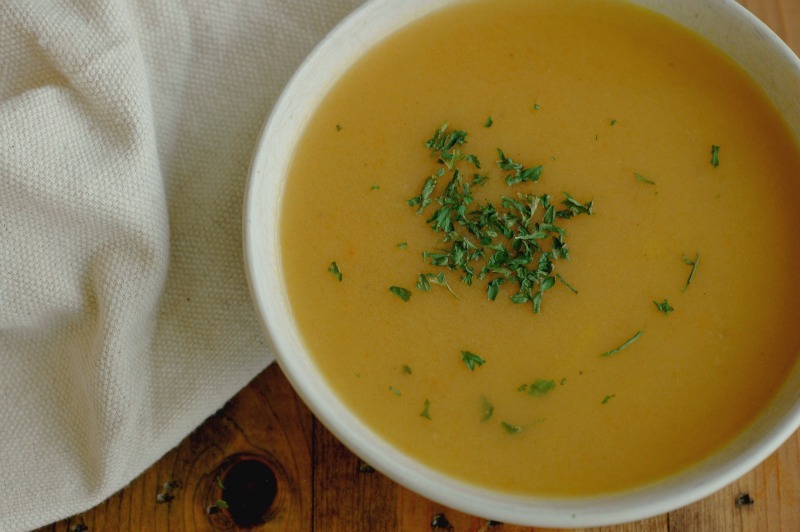 Yes, blended soups deserve much more credit than we've given them. 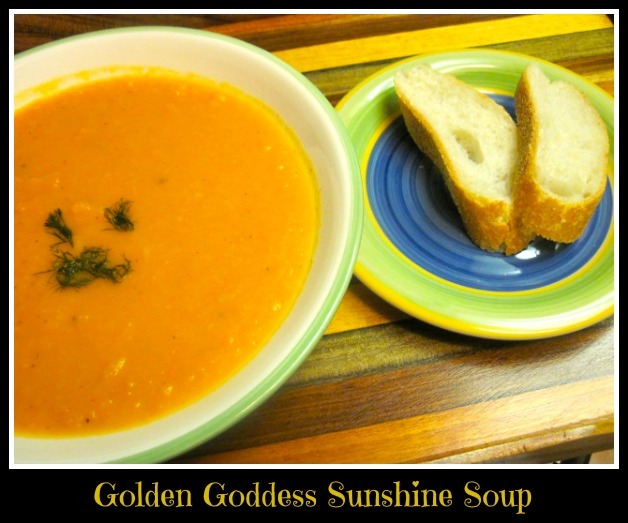 So this post is dedicated to illuminating the beauty, nourishment, and flavor of blended soups! 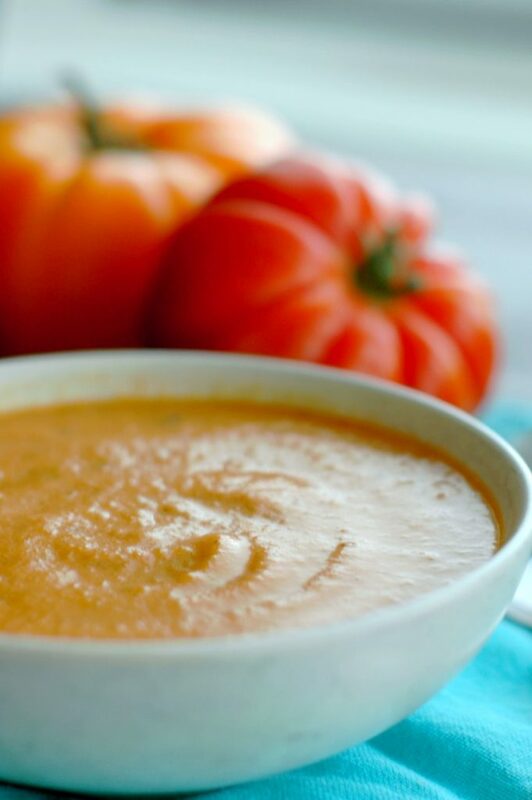 Heirloom tomatoes and deep purple eggplant are roasted, then turned into a sweet and creamy soup! Via raisinggenerationnourished.com. 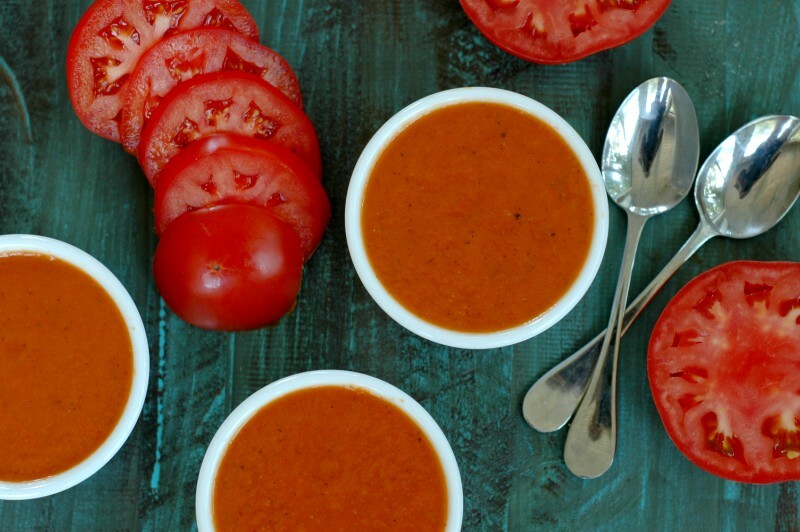 Nothing says comfort food quite like a creamy tomato soup — especially a homemade tomato soup that you could be enjoying half an hour from now. 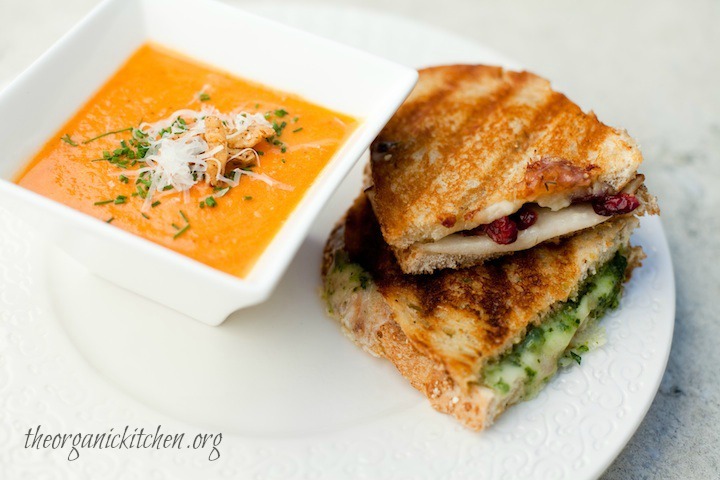 A grilled cheese for dipping makes it even better! Via todayindietzville.com. 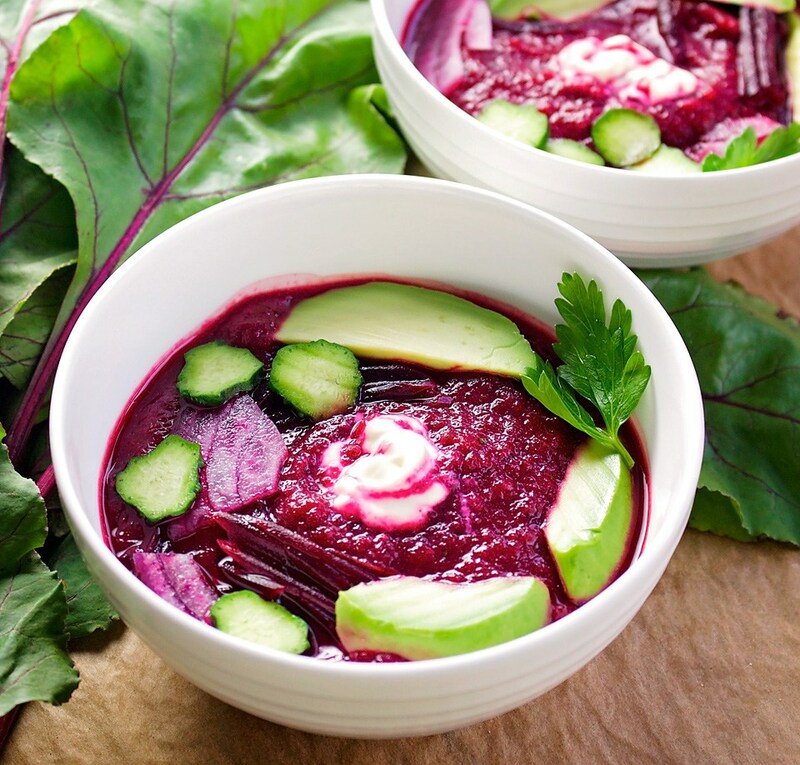 Want a liver-loving soup that's full of fresh beets, cucumbers, avocado, and herbs? A more perfect purple answer could not be found! Via beetsandbones.com. 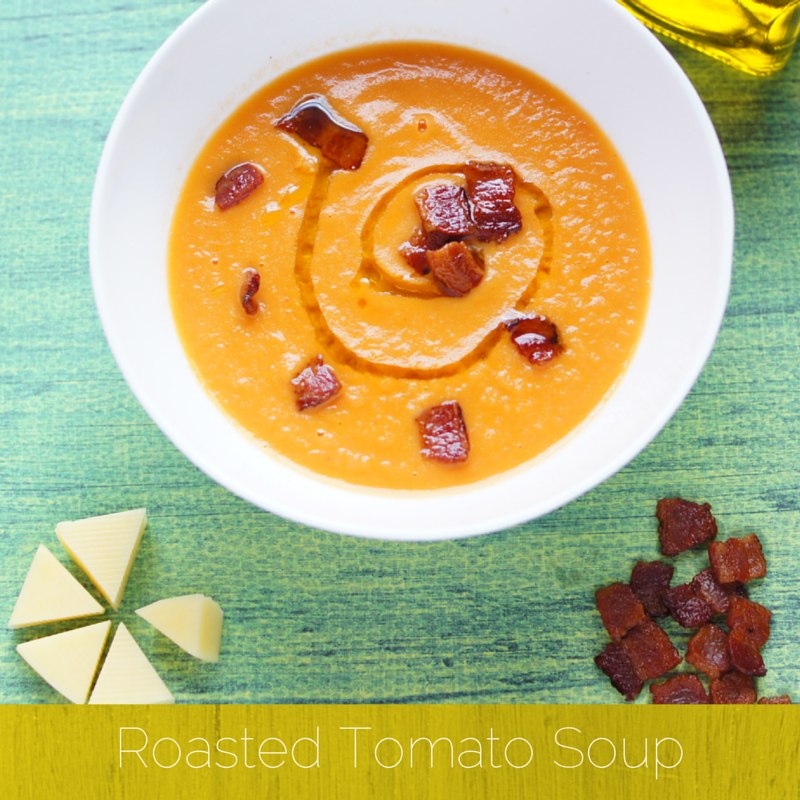 Infused with smokey cumin and paprika, this soup is sure to warm you from the inside out! Via nourishedkitchen.com. 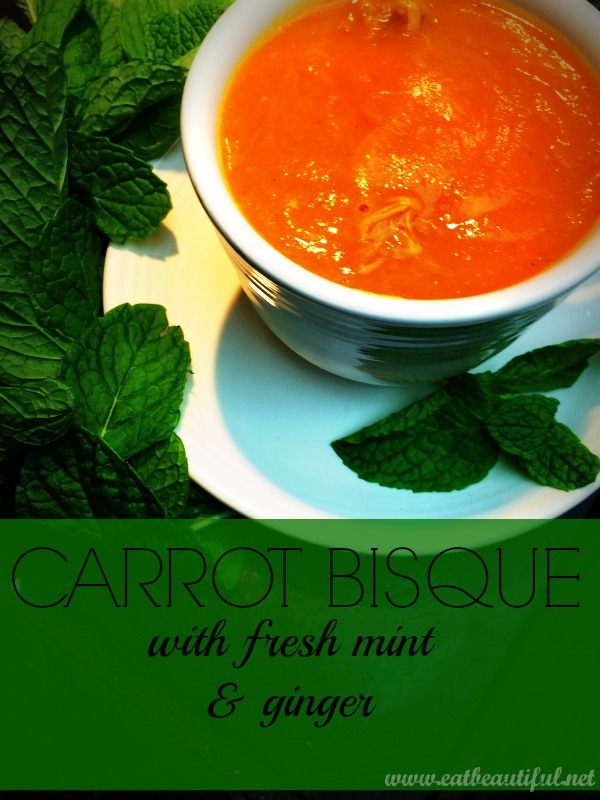 Powerful, comforting, grounding… Earthy carrots, fresh mint, and spicy ginger combine with bone broth to create a nourishing bowl of soup to heal you — mind, body, and soul. Via eatbeautiful.net. 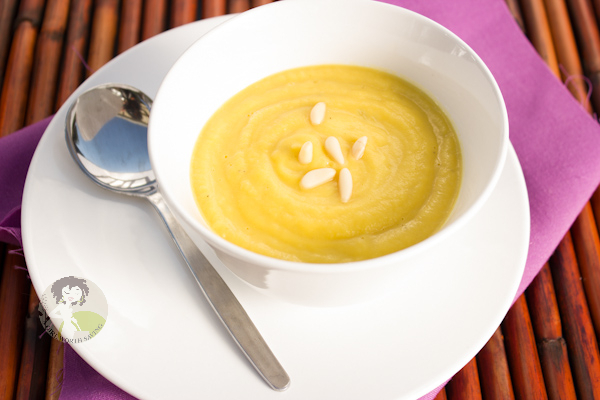 Surprisingly kid-pleasing, this soup will satisfy adults, too! Via beetsandbones.com. This soup is blended with ground turmeric, ginger, and coconut milk for a warm and comforting meal. Via makingthymeforhealth.com. It's easy to make, feeds a crowd, and keeps for days… plus it's full of veggies! Via andhereweare.net. Bone broth and veggies and cheese? Warm and creamy and soothing? This broccoli soup is IT. Via todayindietzville.com. Get the most out of those expensive organic veggies you're buying by using every part. 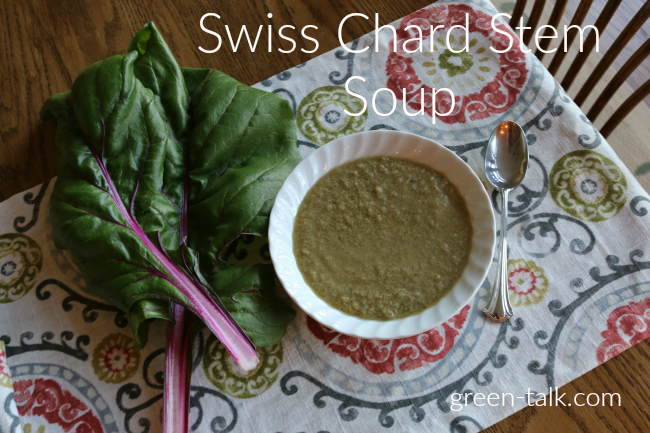 This soup is proof that Swiss chard is a beautiful plant, and the whole thing, from leaf to stem, can be used! Via green-talk.com. 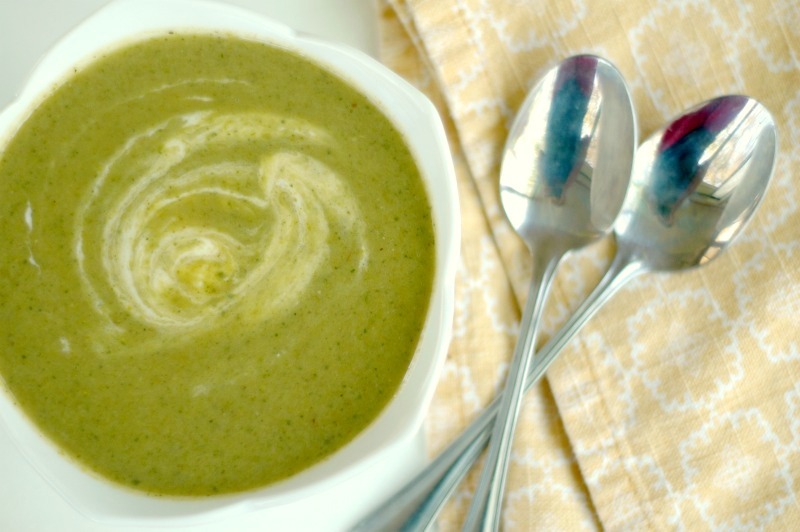 Enjoy the fresh taste of roasted garlic and asparagus soup filled with nourishing, mineral-rich stinging nettles! Via raisinggenerationnourished.com. 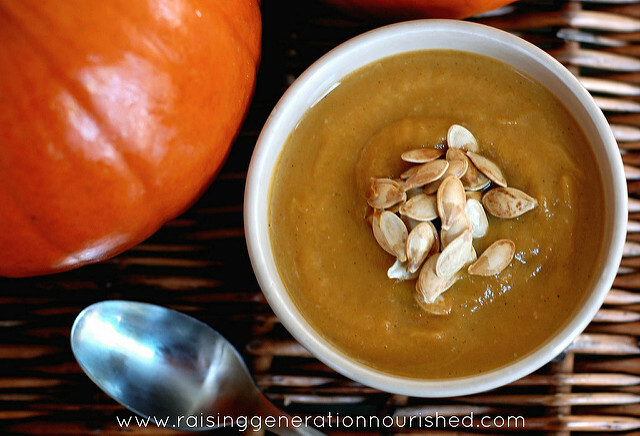 Pumpkins aren't just for sweet breads, lattes, and muffins! 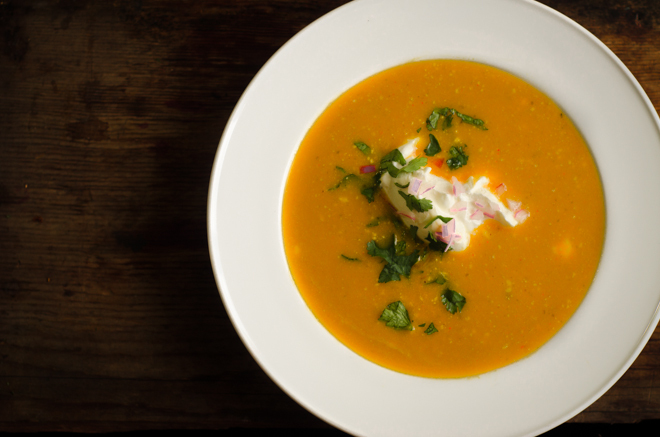 Celebrate the fullness of autumn with a savory pumpkin soup — perfect for freezing, too! Via raisinggenerationnourished.com. 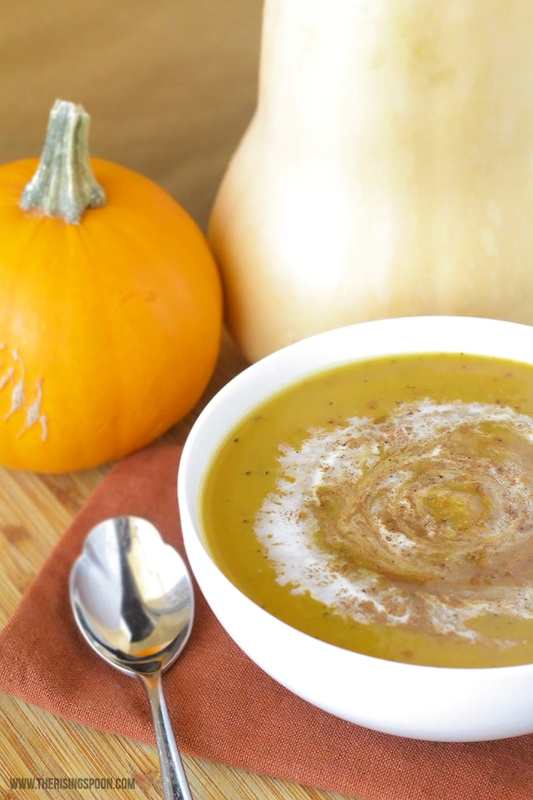 This soup can keep you company all autumn long! It travels nicely in a thermos, so take it on all your adventures! Via homespunseasonalliving.com. 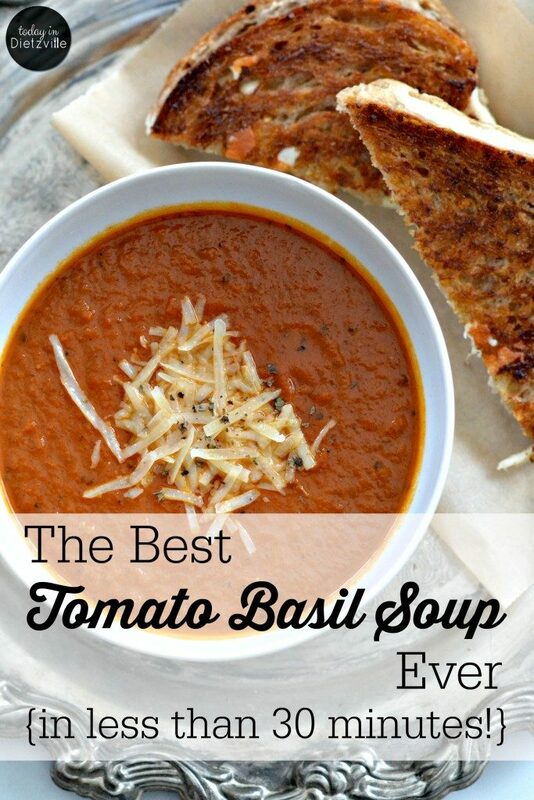 If you grow your own tomatoes, you know there's nothing like using them in a fresh tomato soup! And if you can your tomatoes, those work here too! Via raisinggenerationnourished.com. 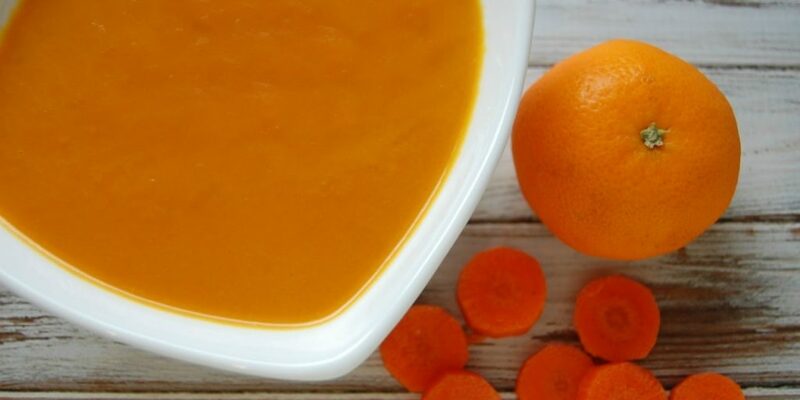 This brothy, flavorful soup is the cure for anything that ails you — from the cold winter blues, to cold and flu recovery! Via raisinggenerationnourished.com. 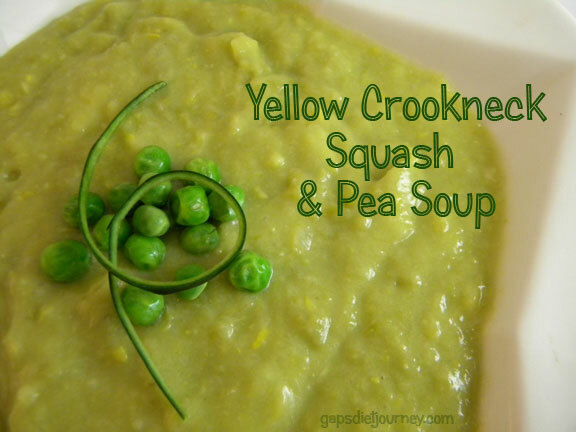 You're just 5 ingredients away from a soup that your kids will gobble up. No more begging them to eat their carrots! Via pistachioproject.com. Fall and winter scream “Potato Soup!”, and you'd be hard-pressed to find more budget-friendly meal! Via raisinggenerationnourished.com. 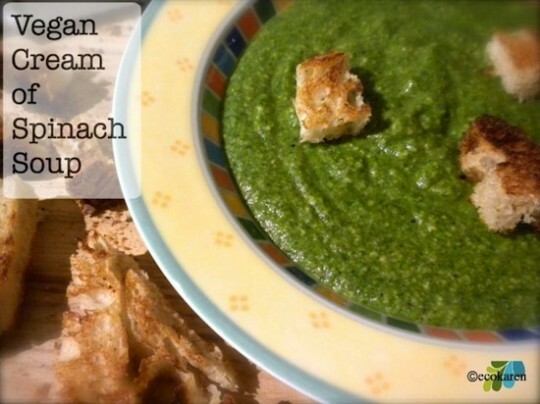 Maybe you've never thought of blending watercress, which is high in vitamin C and minerals, into a soup. 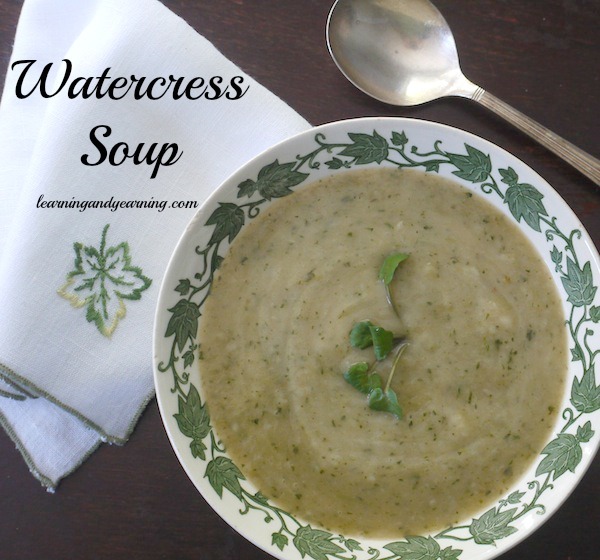 If you haven't tried it, or if you've been afraid of watercress, here's a great place to start! Via learningandyearning.com. When her sister-in-law wouldn't give away her secret broccoli soup recipe, she had to create her own! And adding a special cheese was the missing piece! Via learningandyearning.com. Got buckets of tomatoes but no way to use them up? Here's your answer — tomatoes roasted fast and hot in the oven taste just like fire-roasted tomatoes! Via arealfoodjourney.com. Almonds? With cauliflower? In soup? Yes! 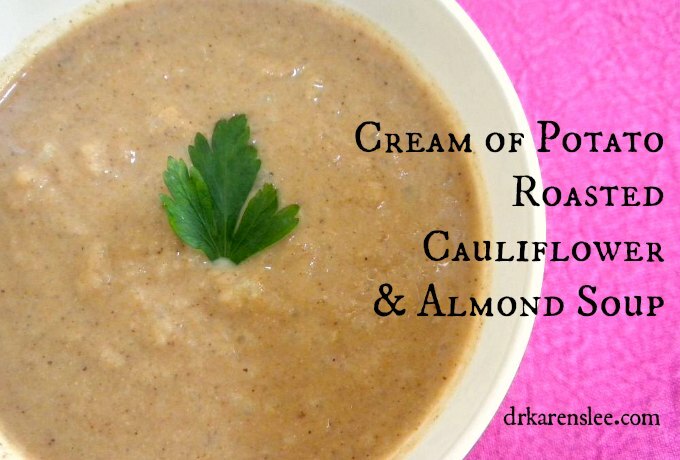 It's rich, thick, and creamy with flavors that can't be beat! Via drkarenslee.com. 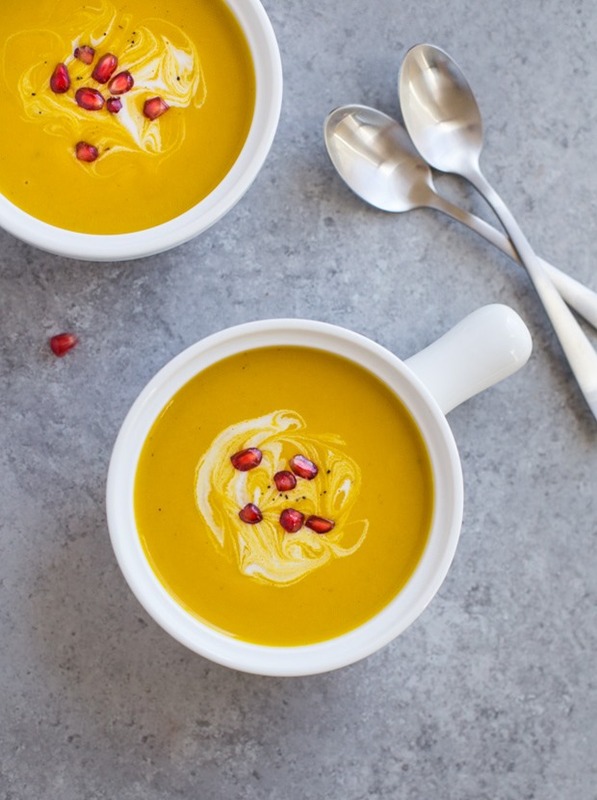 This soup is the essence of fall — with butternut squash, apples, cinnamon… oh, yummmm! 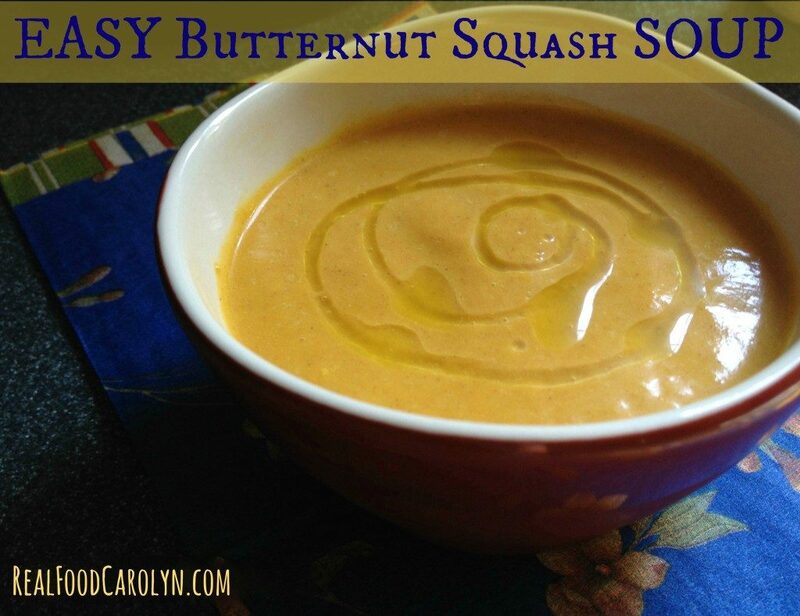 Via realfoodcarolyn.com. This recipe includes directions for the stove top, slow cooker, and Instant Pot — so you have no excuse not to make it! Via thisissogoodhome.com. With nourishing bone broth, this is a very tasty and inexpensive soup that's a favorite with children. Via homespunoasis.com. 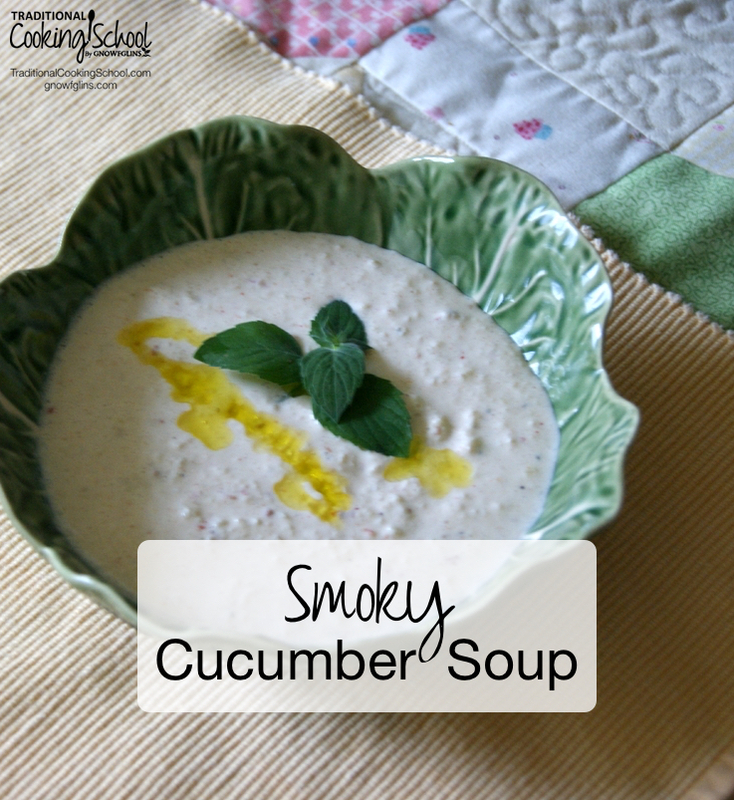 Any variety of cucumber will work in this creamy soup. 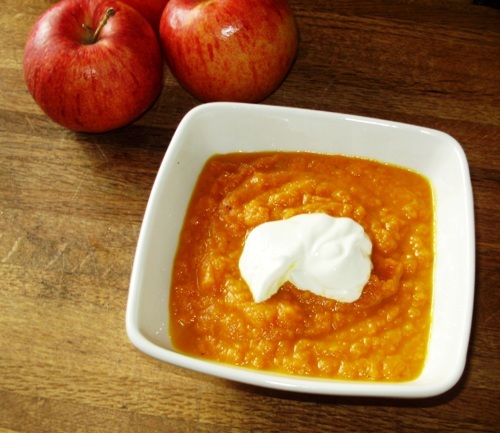 A base of sour cream and yogurt provides creaminess, but also a probiotic punch! Via TraditionalCookingSchool.com. With turmeric, ginger, and veggies (plus a surprising vitamin C-rich ingredient! 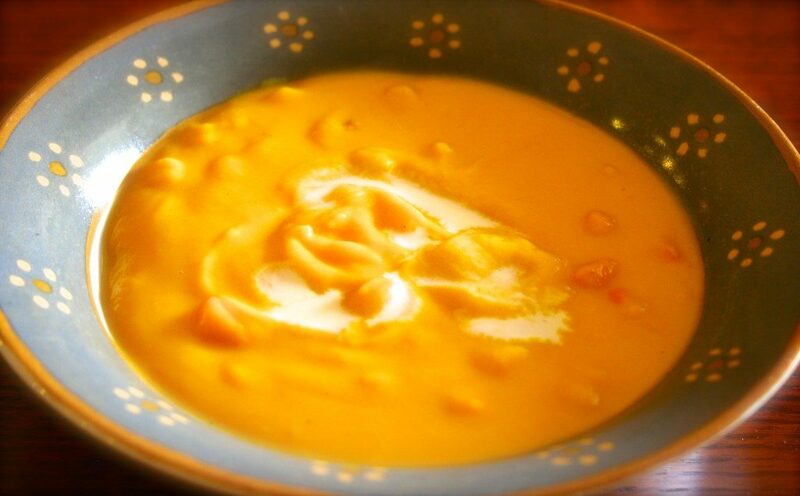 ), this soup is anti-inflammatory, warming, and perfect for beating the winter blues. Via studiobotanica.com. 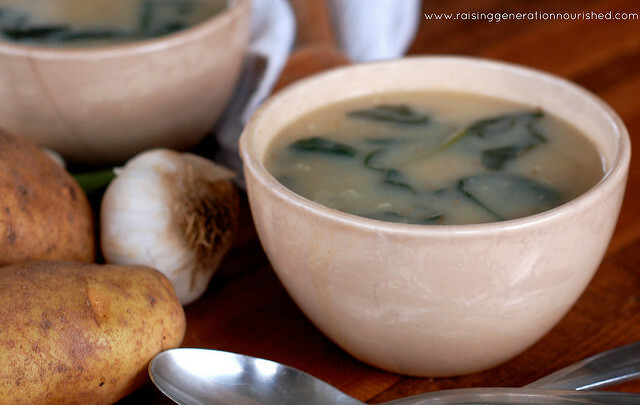 Even without dairy, this soup has a wonderful, velvety texture! Via gapsdietjourney.com. Topped with Parmesan cheese or sourdough croutons, this soup is satisfying. Perfect for a rainy day or sitting in front of the fireplace while it snows! Via theorganickitchen.org. 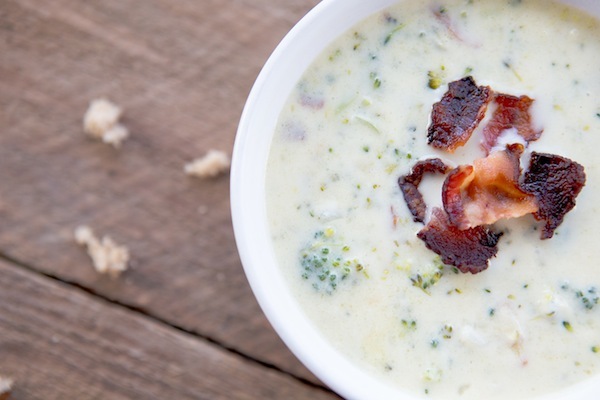 Creamy and decadent, yet super low-carb and deceptively filling… sounds like our kind of soup! Via therisingspoon.com. This totally Paleo soup is thick like potato soup, full of mineral-rich beef bone broth, and easy on the digestion. Via agirlworthsaving.net. 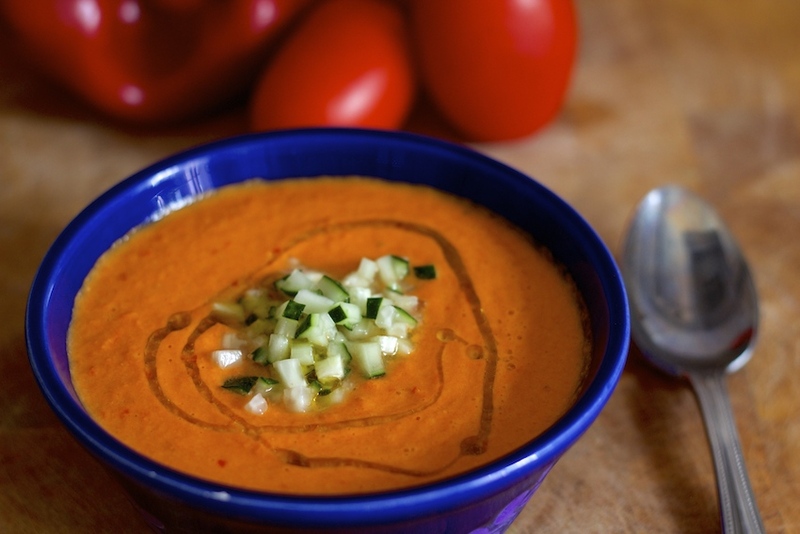 Traditionally made with bread, this gazpacho recipe is grain-free. You won't even miss the bread! Via www.mypaleos.com. With curry for liveliness and creme fraiche, here's a creamy soup that won't leave you wanting for anything… but more. Via fearlesseating.net. Liven up a cold, gray day with a dose of bright green! Via drkarenslee.com. This soup freezes well, so make a double (or triple!) 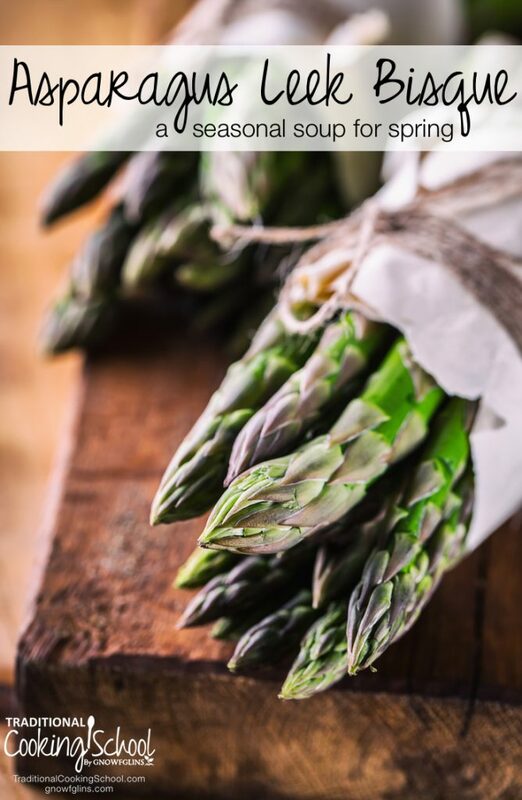 batch to enjoy every last bit of asparagus during springtime! Via TraditionalCookingSchool.com. 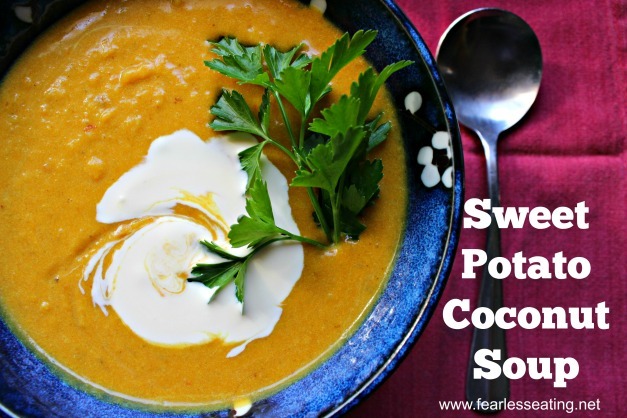 What If Blended Soup Isn't Enough? Not to sound discriminating, but this is a common complaint from men who need something heartier and more filling than blended soup. Truth be told, many ladies (including myself!) also may feel that blended soups lack the protein or texture we crave — and may leave us feeling dissatisfied. This problem is easily fixed! Here are some ideas to take your blended soups up a notch and (hopefully!) leave everyone satisfied and smiling. Toppings… Don't let your soup go naked. Toppings and blended soups are BFFs. They just need each other. 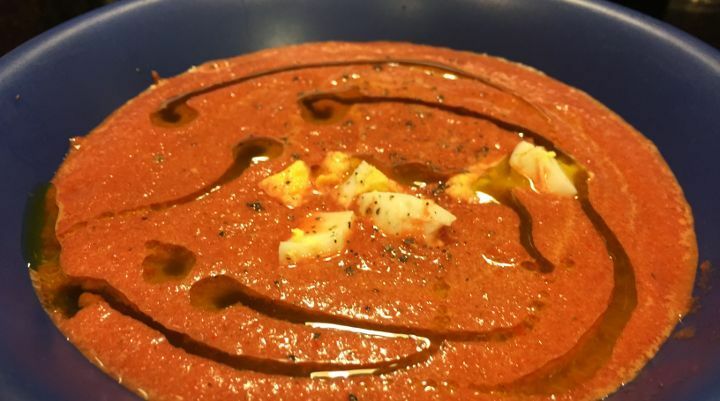 And if by some chance you don't see even 1 recipe here that you'd like to try, you can create your own blended soup using this formula –> Anatomy Of A Blended Soup. 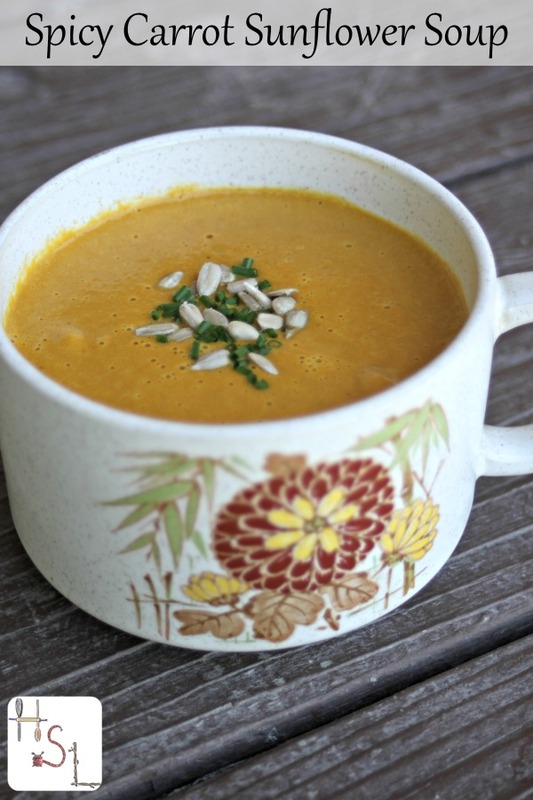 How do you feel about these nourishing blended soups? Which recipe will you try first? Great, Lindsey! Thank you, love this post! Love this post. Never thought to add a topping to the soup. Thank you, Lindsey, for putting together this article. As a way of getting more vegetables, I’ve been working on incorporating a cup of blended soup as part of breakfast. I’ll fill my stockpot about halfway with whatever veggies and a quart of stock. With this as a thick base that might need to be thinned a little, I can have a ‘different’ soup every day just by varying the seasonings and toppings and liquid additions as I reheat it. 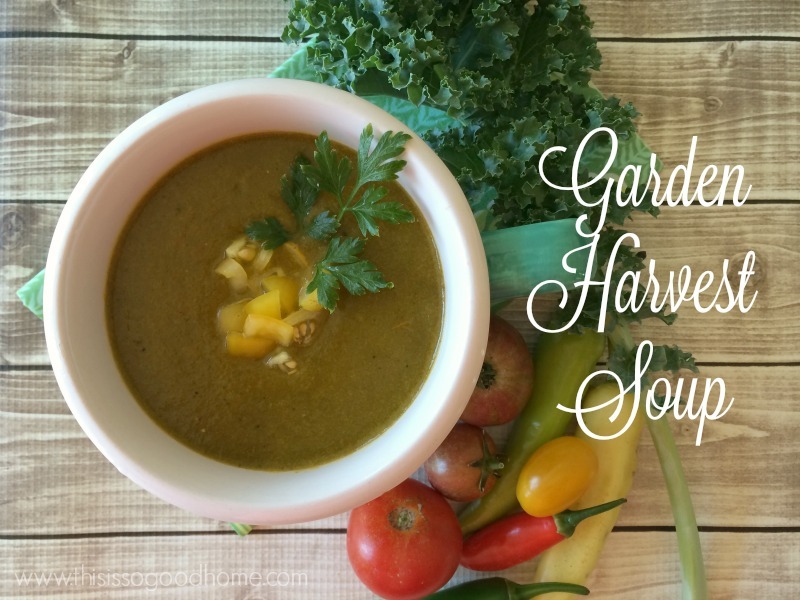 But I do have to admit, I’ve been finding myself going for the same veggies every time, so I’ve been looking to make some blended soups that actually follow a recipe. This will force me to consider vegetables I might not otherwise look at for my ‘throw it all together’ soups. This article is very timely. The first recipe listed, eggplant and tomato, might be one of the first recipes I try. Not sure if I even like eggplant, but this sounds like an intriguing way to find out (and I haven’t actually looked at the recipe itself; I’m going just by the title!). 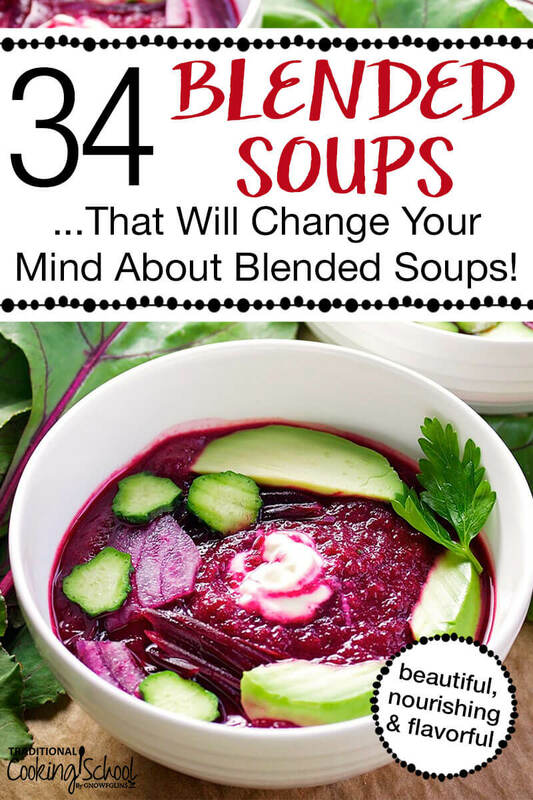 I love that you’re already using blended soups in your daily routine — and I’m sure your body is thanking you too! What a delightful collection of scrumptious blended soups! Thanks for including my recipe. I can’t wait to try some (hmm..maybe all!) of the others!